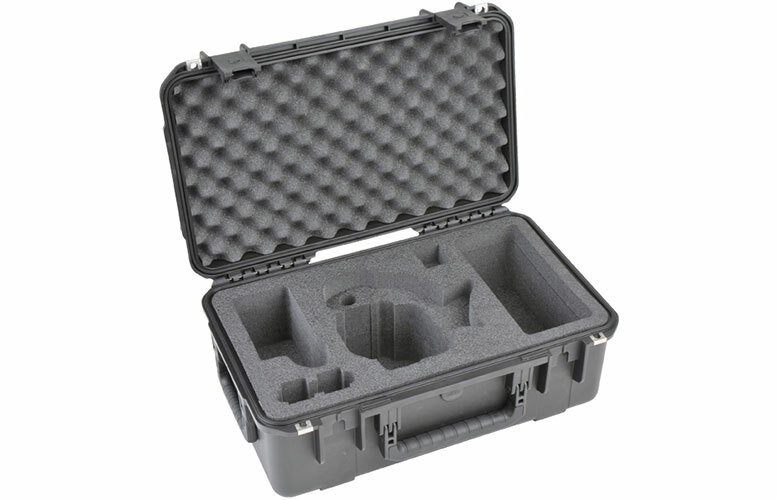 The iSeries 20118C300Case (3i-20118C300) This case has a custom cut PE interior that will hold either the Canon C300, Canon C300 Mark II, or the Canon C500. 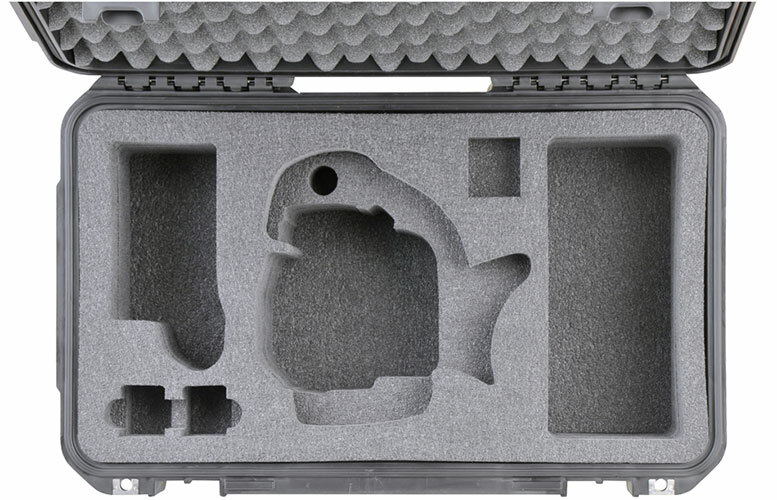 By removing a piece of pre-cut foam the C300 model will fit and by keeping the foam in the case will accommodate the C500 model. There is also additional room for the monitor unit, batteries, memory cards and other accessories. 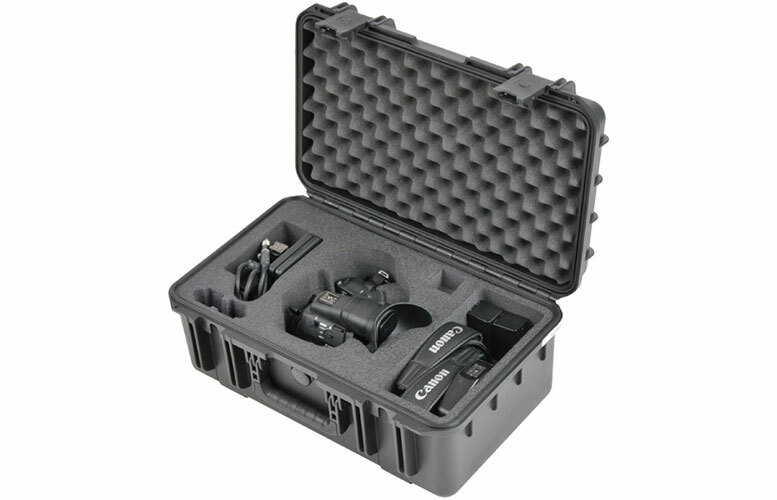 This iSeries C300/C300MKII/C500 Case, (3i-20118C300) has trigger release latches for quick but secure access and the custom waterproof case is made in the USA and is backed by SKB’s Unconditional Lifetime Warranty.